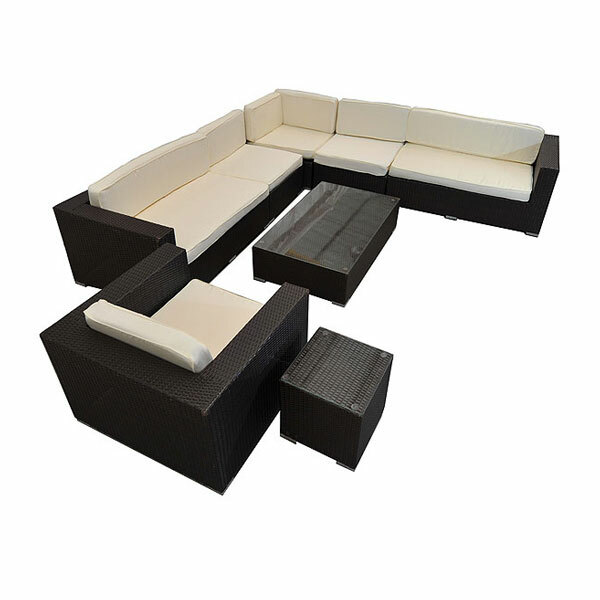 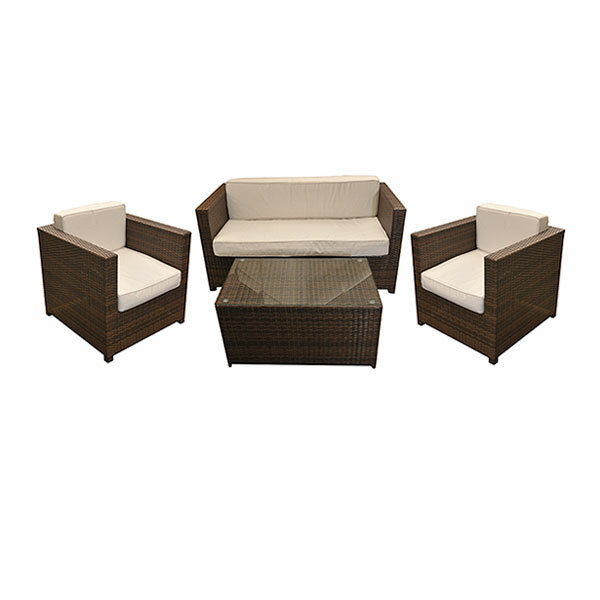 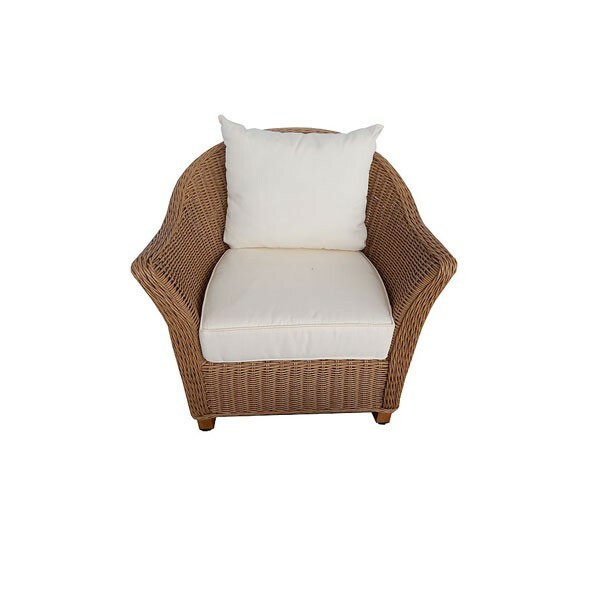 These outdoor rattan armchairs for hire are both comfortable and functional. 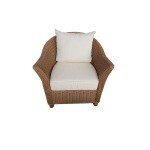 they have four legs, with the actual chair and arms having a modern and contemporary rounded design. 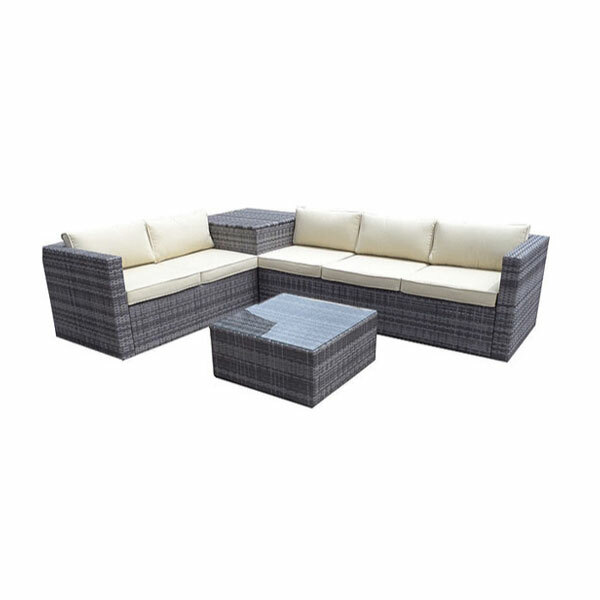 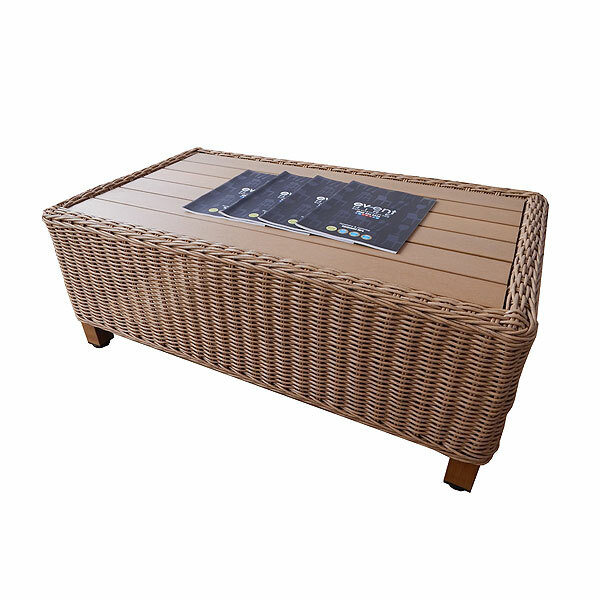 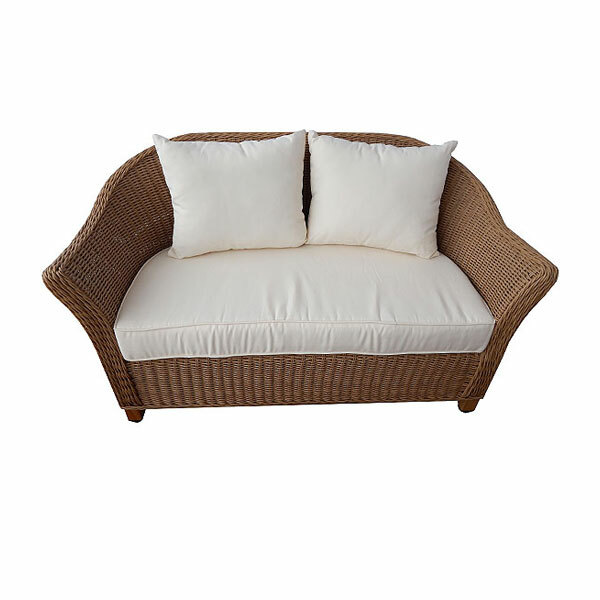 These rattan armchairs come with cream coloured cushions for added comfort, and you can hire these outdoor rattam armchairs either singularly or as part of a matching set, with the rattan settees and coffee tables also being available right here online at Event Hire UK.